A large number of publications by the Center for Molecular Biophysics are the result of research carried out jointly with French and Europe-an teams. 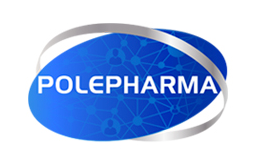 Among the European collaborative research efforts, the cooperation with Poland deserves a special mention, thanks to the agreement between the Jagellonian University in Krakow, the University of Orléans and the CNRS in which the Center for Molecular Biophysics is particularly involved. 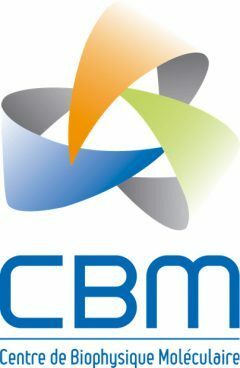 Our partners CBM is involved in research programs supported by the CNRS but also by public structures or non-profit associations.